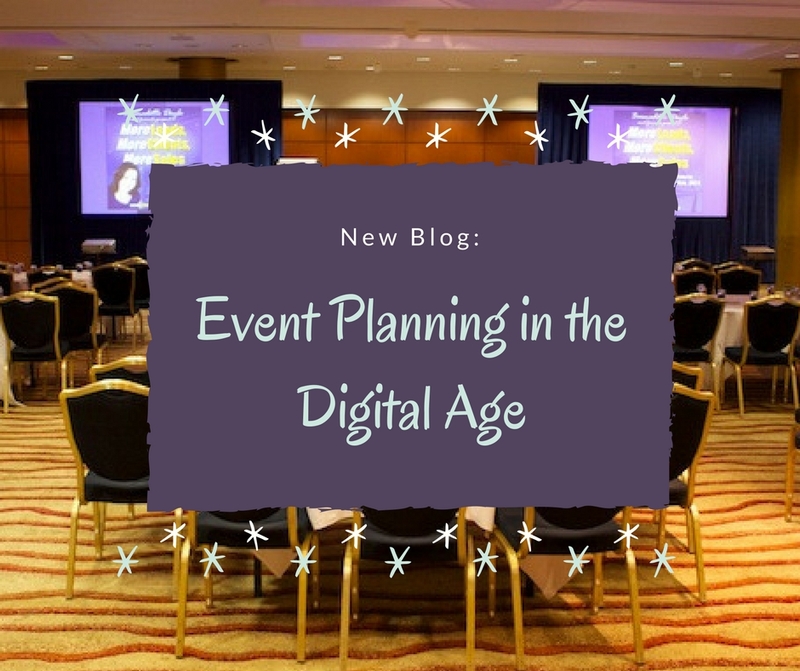 Planning events should not to be a daunting task. The most successful events start with highly organized plans. Marketing plans should be separate from the logistic planning. Details! Create a list of every logistical detail. From that list decide which require their own spreadsheet or Google sheet to share with the rest of your team or which will be combined on the same document. List every question that you can think of to help you sort out all the details. Do you have a venue lined up? How many people do you hope will attend? Will any speakers require a hotel? What type of printed materials will need to be designed? Do you need volunteers or will your employees be there to assist? Be creative! Depending on your type of event decide the best platforms to promote. For Facebook, create a solid post about your event with an engaging picture. Boost your post a month prior to your event. Choose the right demographic and location to target your audience. On Twitter, schedule Tweets a month out with different pictures to catch others attention. Research different hashtags by thinking of keywords that are in line with your event. One integral goal is to stay within your budget. Sponsors are ideal to help you have a bigger budget to work with and take off some stress. The sponsor’s logo can be added to any flyers, brochures or on your website. Recognize them on social media as your sponsor. Include their logo on your event graphics. What is the purpose of your event? Determine the individual goals of your event from the message, audience you want to attract to how you foresee this event acquiring your company customers.